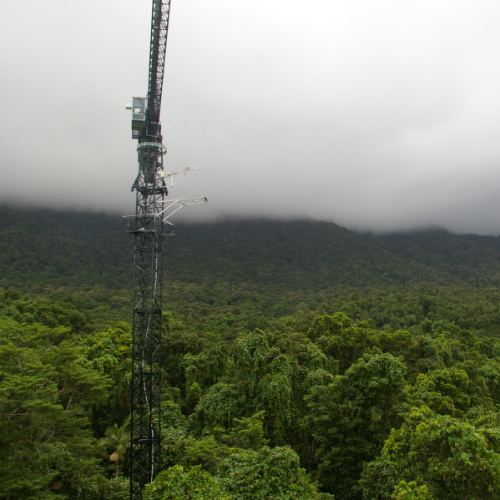 The crane is a part of the Daintree Rainforest Observatory (James Cook University). The staff at the observatory, Peter and Andrew, are very helpful and fun to work with. Andrew not only drives the crane superbly but also can identify plant species. It was a real pleasure to work at the observatory!